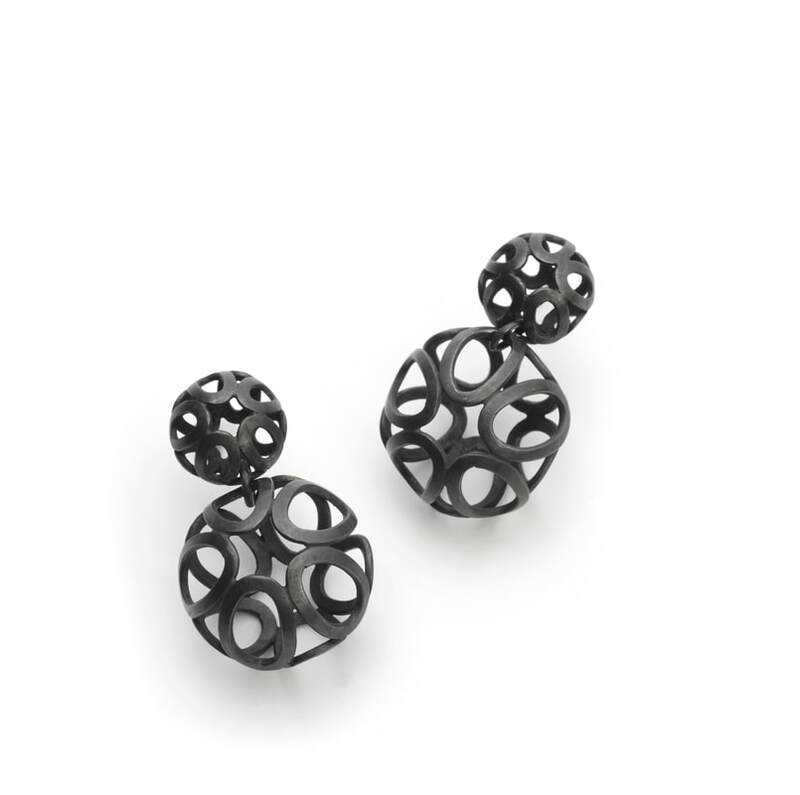 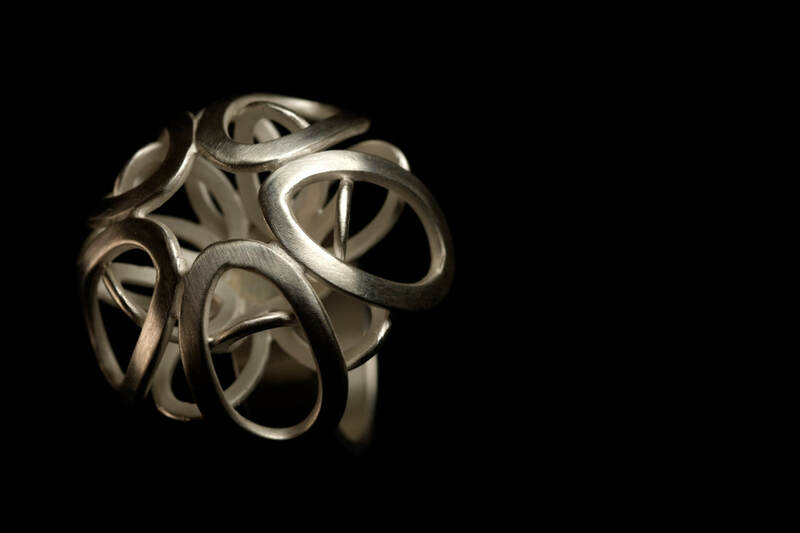 All Ashi's jewellery is painstakingly handmade, creating stunningly intricate pieces rooted in her Indian heritage. A selection from her collection can be found below, and she can also create totally bespoke pieces by commission. 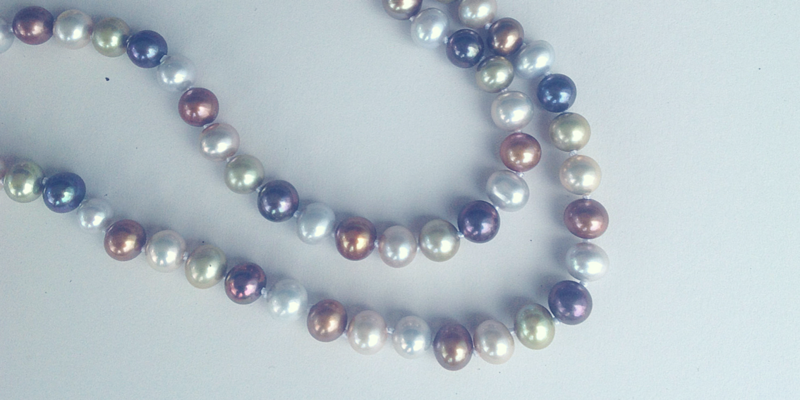 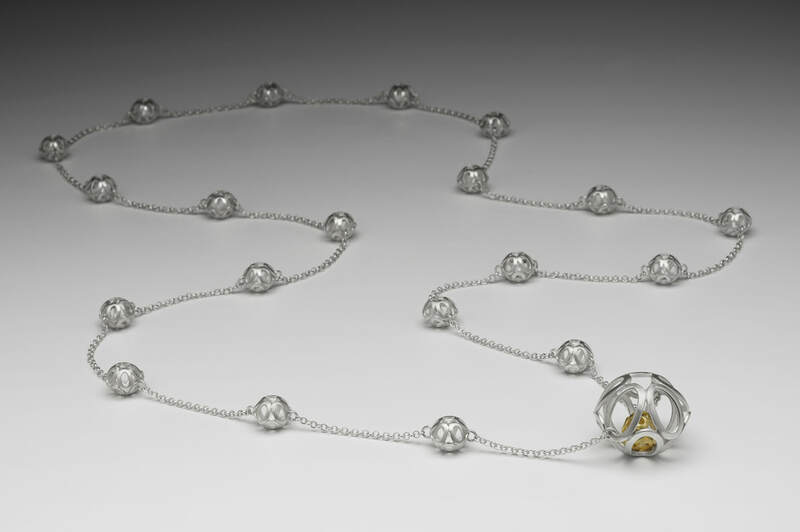 Long small-bead necklace with one large bead holding a smaller gold-plated bead. 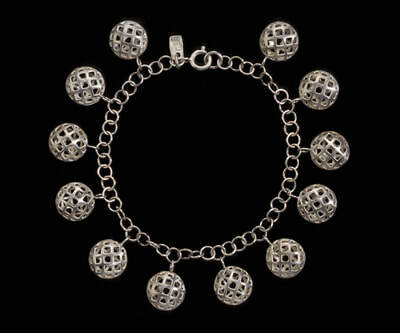 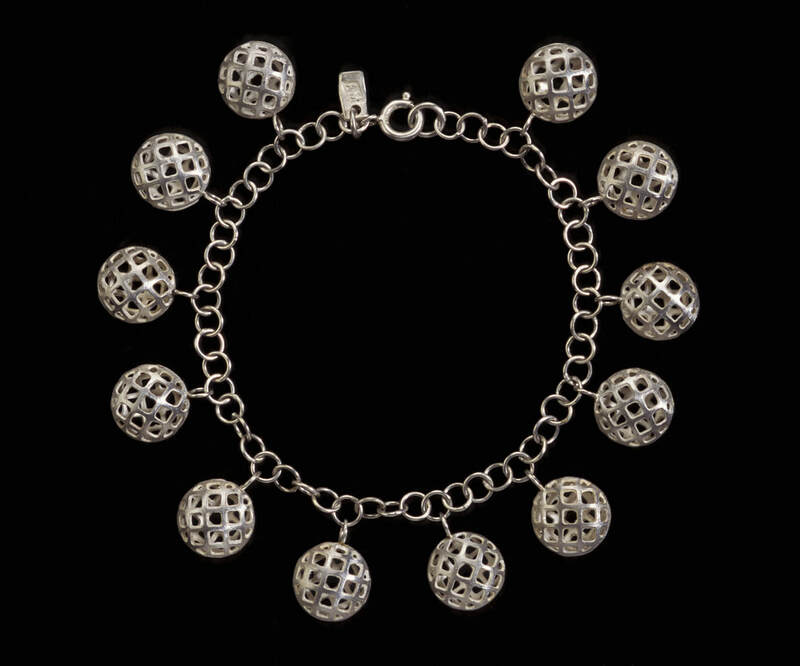 Silver lattice bead charm bracelet. 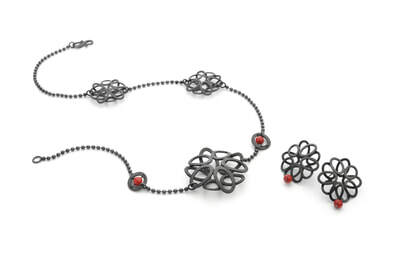 Assymetric oxidised necklace and earrings with bamboo coral. 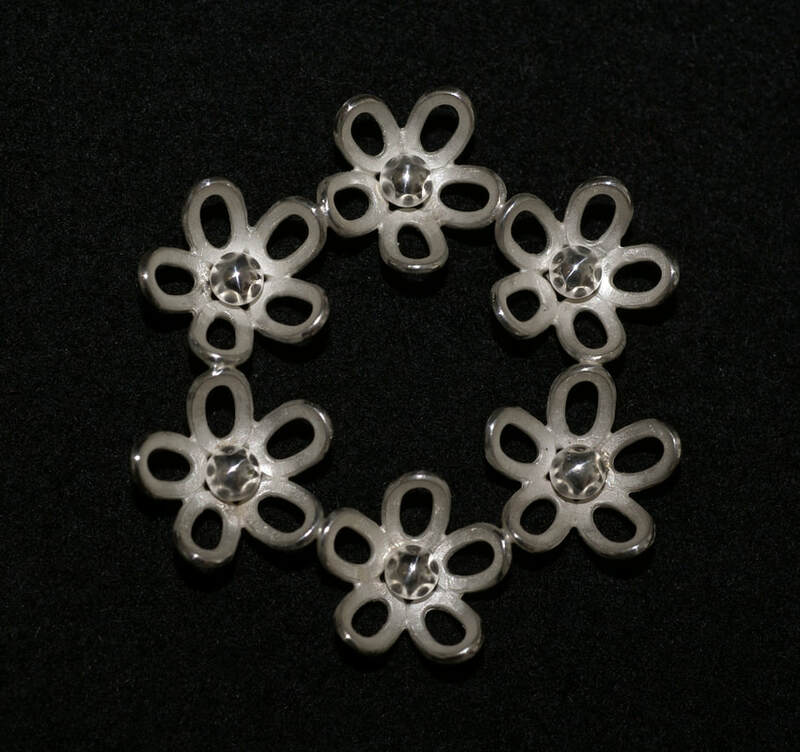 Offset silver flower pendant on peacock pearls. 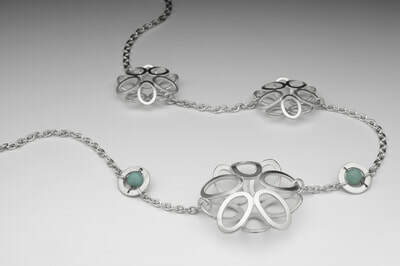 Assymetric silver necklace with apatite beads. 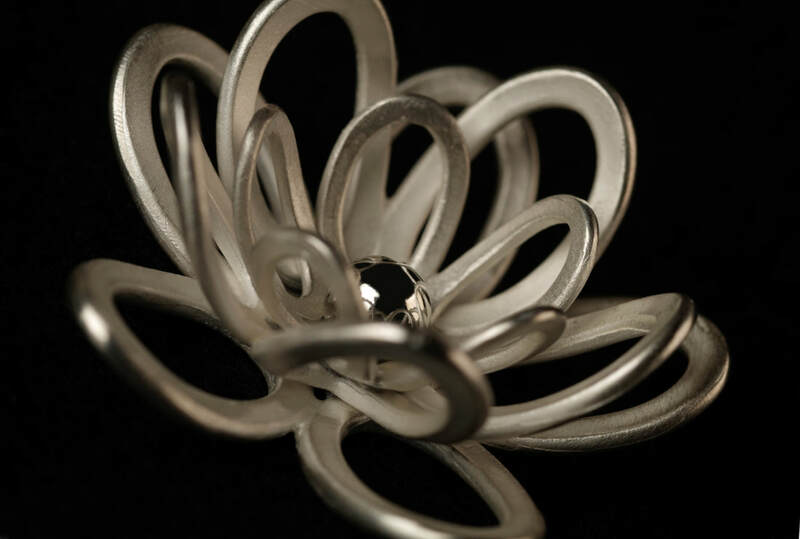 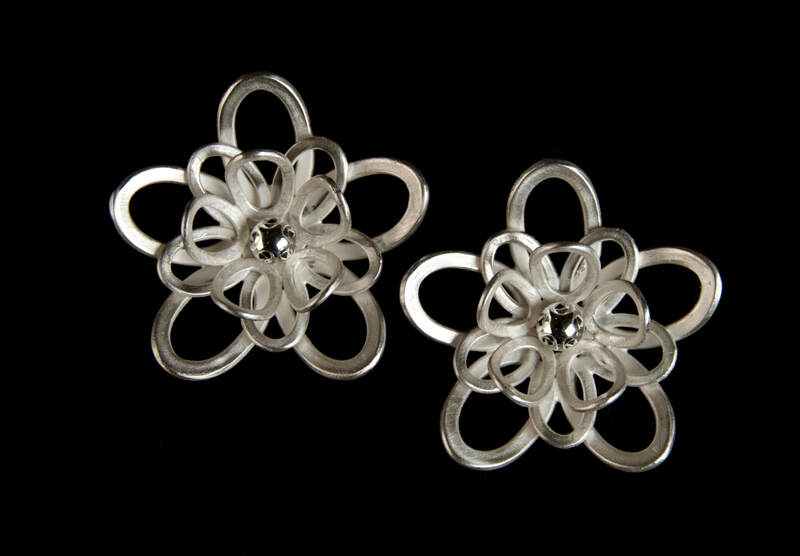 Large silver lotus flower ring. 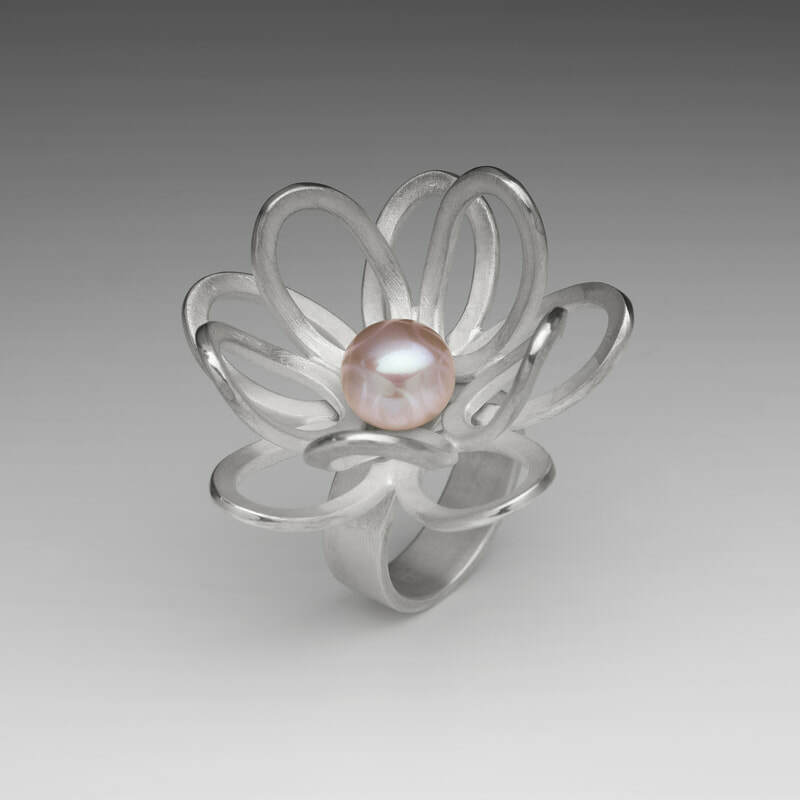 Silver lotus flower ring with pink pearl. 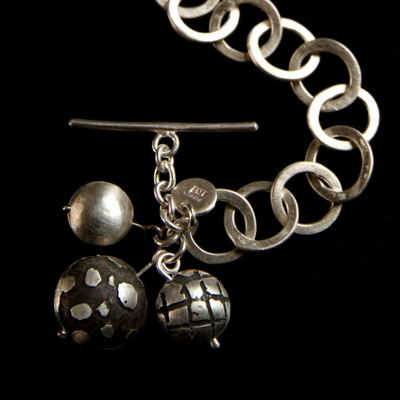 Silver link bracelet with T-bar charms. 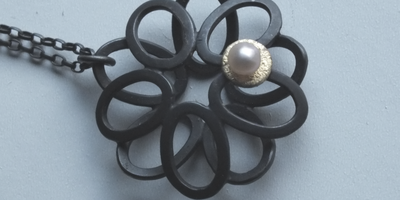 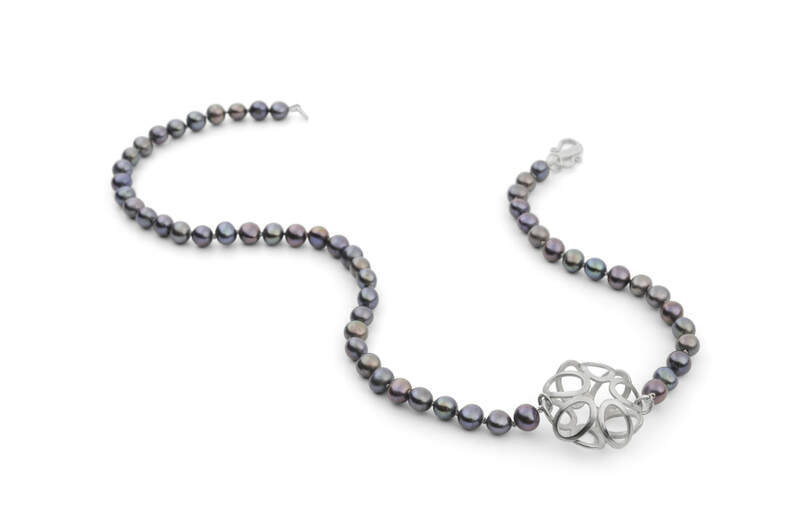 Long oxidised silver necklace with flower charm and gold-plate and pearl detail.